The castle Buronzo has a unique structure type defined as "castle consortium" characterized by a multitude of construction projects concentrated in different periods, through a wide floor plan that also involves the development of urban city, immersed in the territory "baraggivo" is the ideal location for efined and elegant conferences and catering. 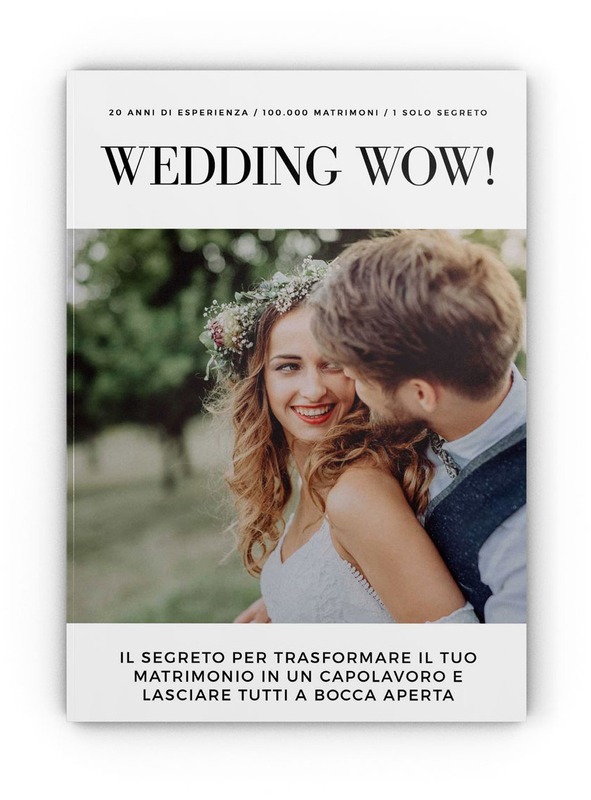 The married couple may choose to celebrate the wedding in one of the magnificent rooms of the castle and into the neighboring church of "Sant'Abbondio". The rooms available for the banquet,can accommodate about 180 guests, the garden and the most beautiful sights of the ancient building are ideal for photographic objective to deliver the memory of a unique moment. The eighteenth-century "loggiato" on the top floor, with an incomparable view on rice fields, the Biella Alps, and Mount Rose is a single room capable of seating 150. 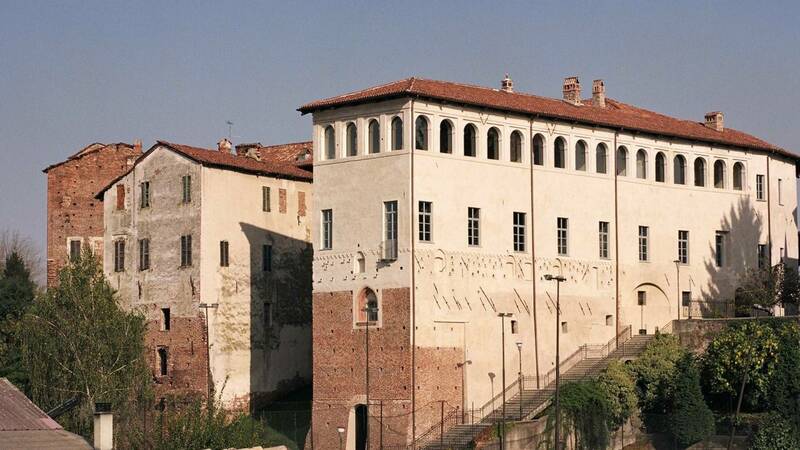 The phone number of Castello consortile di Buronzo is +39 0161851134 or 3391811017.